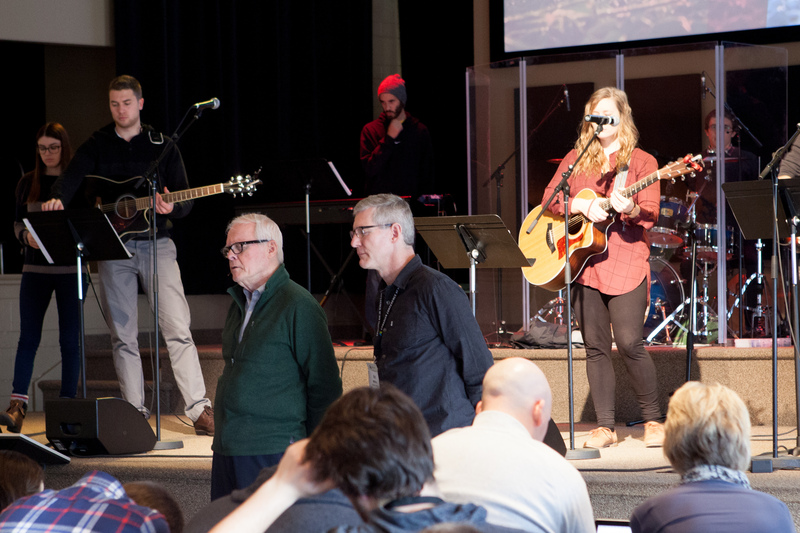 “What does true commitment to Jesus mean?” Gordon MacDonald asked the 150 men and women gathered at Southridge Community Church’s Vineland location for the 85th annual convention of the Ontario Conference of Mennonite Brethren Churches, Feb. 19–20, 2016. 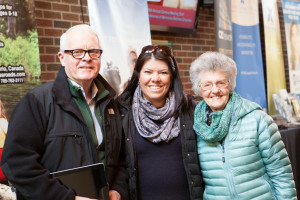 The 77-year-old author and speaker emphasized the importance of the older generation of Christians empowering the younger generation to become true disciples of Jesus. “The older generation contributes wisdom, experience and problem solving. The younger generation contributes vision, energy and joy,” said MacDonald. Jesus did not focus on the crowds; instead, he invested deeply into 12 disciples, plus an additional 100 or so men and women, MacDonald reminded delegates. Jesus was not trying to gather a crowd in his lifetime: “Jesus had the 100-year plan in mind.” MacDonald encouraged the gathering of mostly seniors and young adults at the convention to do the same. Interestingly, one of the key initiatives of the Ontario conference in 2015 was developing a strategy to invest in young leaders. 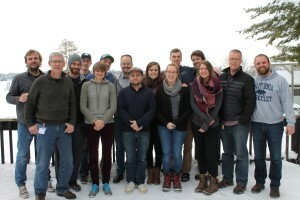 Leaders Collective is a joint project of the Ontario conference, C2C Network (the church planting arm of the Canadian MB church), Camp Crossroads and MB Mission. 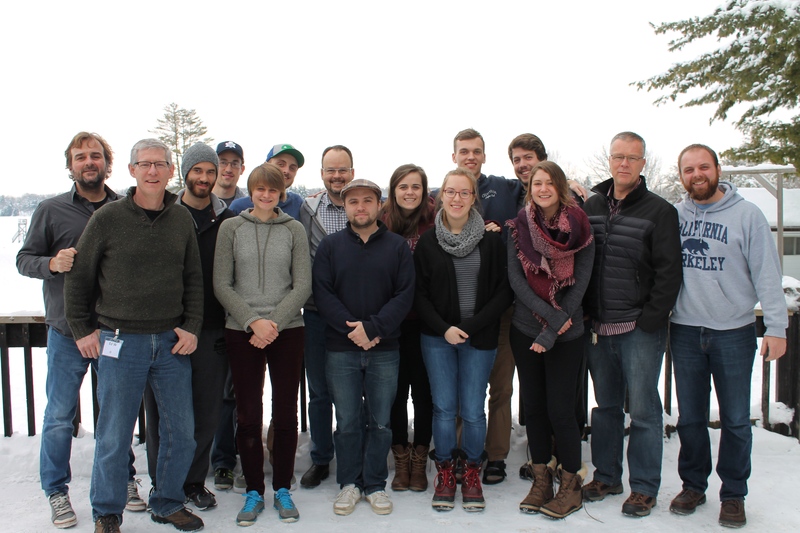 Eleven young adults, discerned from eight Ontario churches, are participating in a pilot project that began with a retreat Jan. 22–24, 2016, and will end in August 2016. 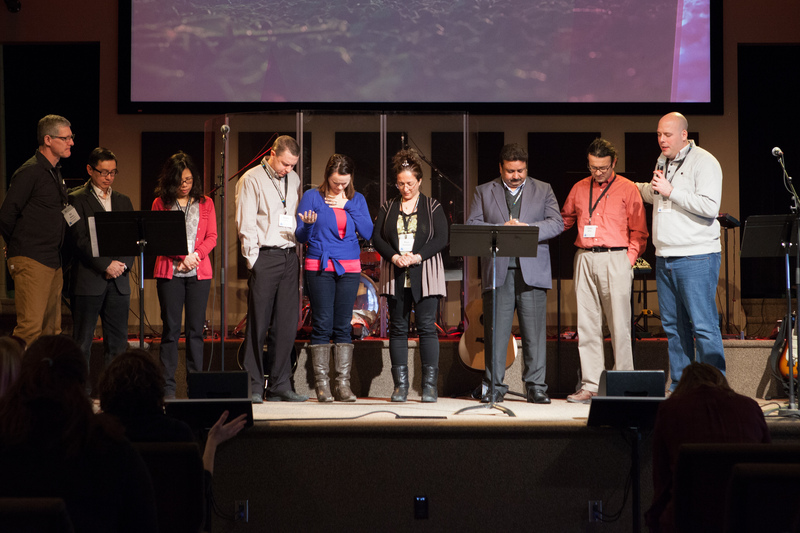 This spirit of cooperation is evident as the Ontario conference, MB Mission, Camp Crossroads and the C2C Network continue a fruitful partnership. 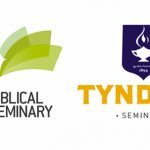 The Canadian and Ontario conferences are also collaborating as they develop a common credentialing questionnaire for pastors in all provinces and strategic plans for Ontario that are in harmony with national initiatives. As well, the Canadian conference gathers all provincial executive directors and conference ministers to network, share vision and exchange ideas. With a common purpose to make disciples, the C2C Network (with its church planting expertise) and MB Mission (with its cross-cultural expertise) are discussing amalgamation. Ontario conference executive director Ed Willms officially welcomed The Jesus Network, a 10-year-old GTA-based network of church plants reaching out to low-income neighbourhoods, to the MB conference as a full member. 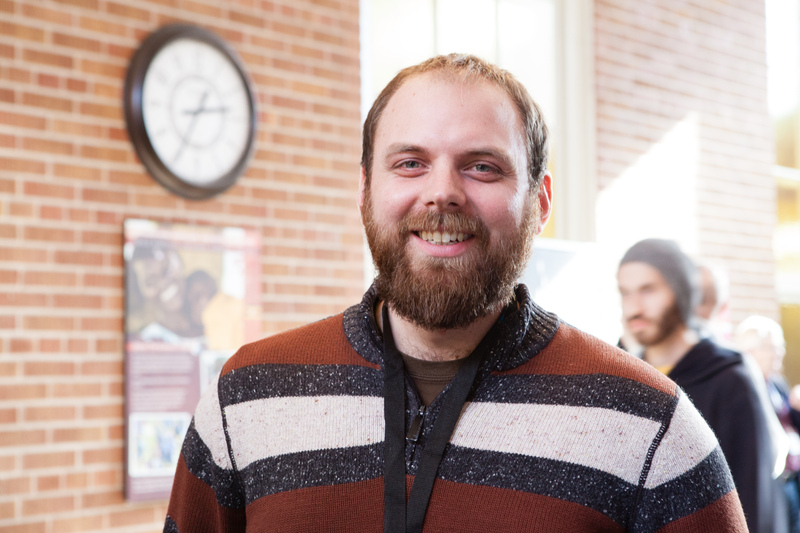 The Jesus Network’s ministry includes a worship gathering of some 100 newcomers who are on a journey toward Christ. 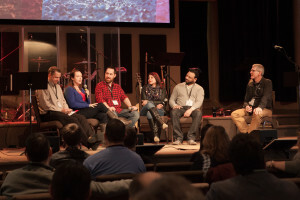 During a panel discussion, Willms also interviewed church planter Derek Parenteau, who works with Ojibwe and Mohawk First Peoples near Parry Sound, and Vishal and Rafiqua Masih, church planters among South Asians in Toronto. The Masihs are in process of securing a building and are helping to create relevant Christian materials in Hindi, Punjabi and Urdu. —Sandra Reimer is a communication strategist and a member of Glencairn MB Church, Kitchener, Ont. • 2015 Church giving exceeded the projections. • Planned fund transfers had 2015 end with a balanced budget. • 2016 budget of $295,500 was passed. • Board of directors affirmed: Jeff Jantzi (The Gathering, Ottawa), chair; Shelley Campagnola (Waterloo MB), vice-chair; Karen West, member-at-large and representative for the CCMBC Executive Board. • In partnership with MBBS and Northwest Baptist Seminary, C2C launched Immerse, an accredited, outcome-based master’s degree designed specifically for church planters. • The C2C Network’s two-year training program “Incubator” graduated 12 Ontario people from the first class this year and has 28 currently enrolled. • In summer 2015, Trevor Seath took over the role of C2C Ontario Regional Director, following former director Greg Laing’s move to MB Mission in Abbotsford in the role of Western Canada Mission Mobilizer for MB Mission. • In Fall 2015, Spiritual Life Centre (at Eden High School) began a Student Leadership Track for students in grade 9-12 called “Epereia”, a Greek word meaning influence.